I love Washington, DC in the Spring! 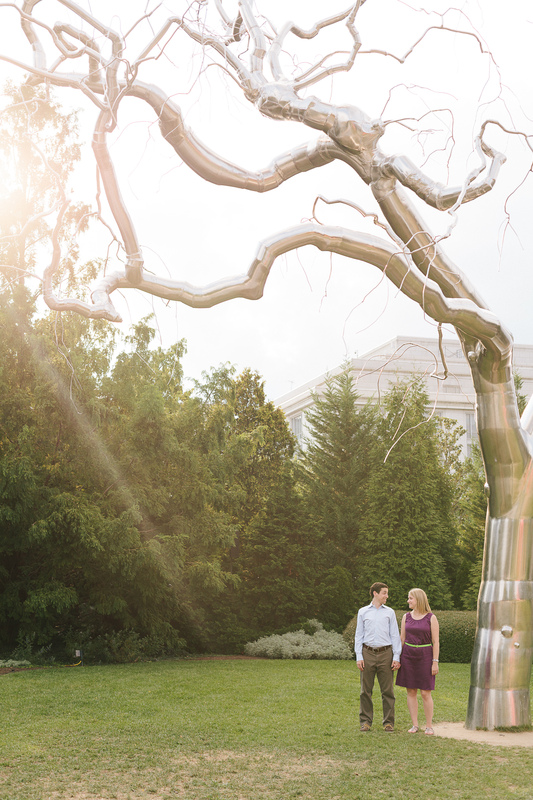 It’s a great time to get out and take advantage of sites, monuments, museums and more. 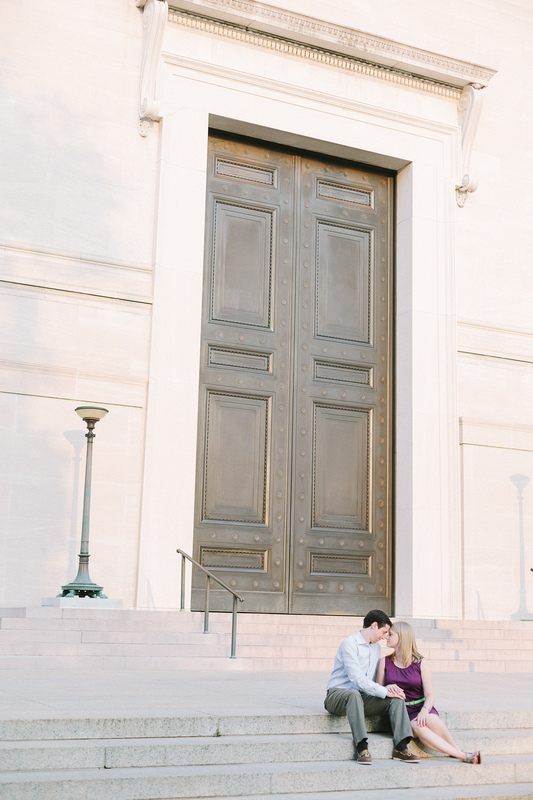 For engaged couples it’s also a popular time to take engagement photos. 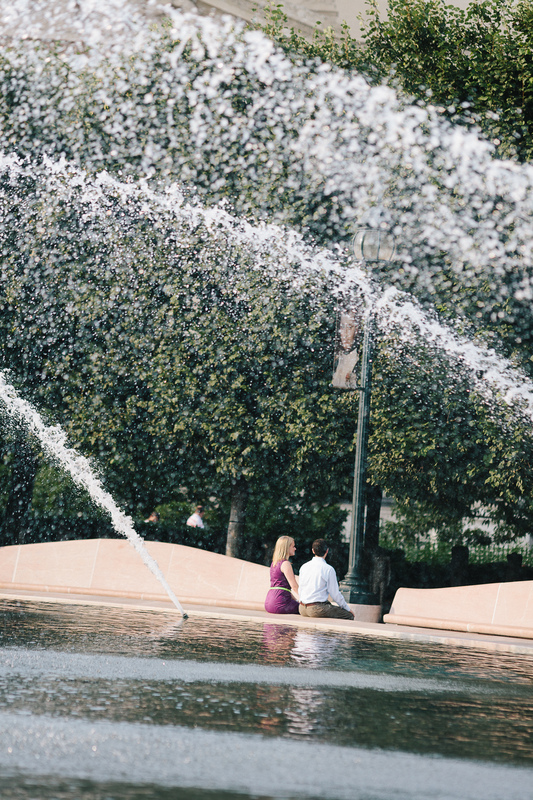 Photographer Victoria Ruan encourages clients to plan a date doing their favorite activities during engagement sessions. 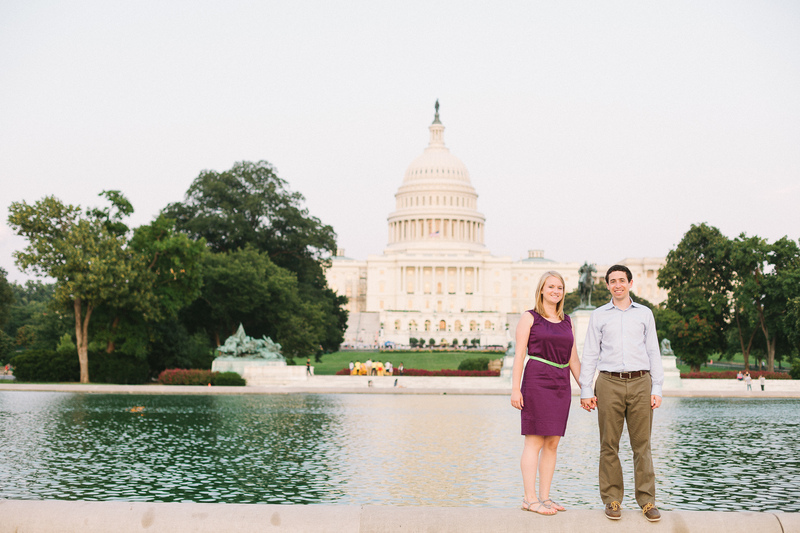 My clients Lauren and Neal chose to spend their engagement session around the National Mall in DC, when they lived in DC they loved running the track at the Mall and walking around to check out the monuments and sights during their free time. 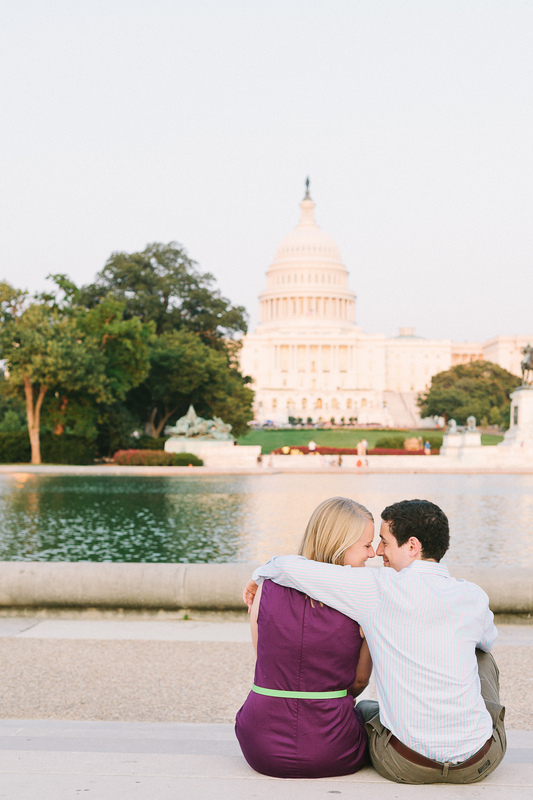 They took these photos right before they moved to New York City, but now have these wonderful photos to remember their engagement and time living in DC! 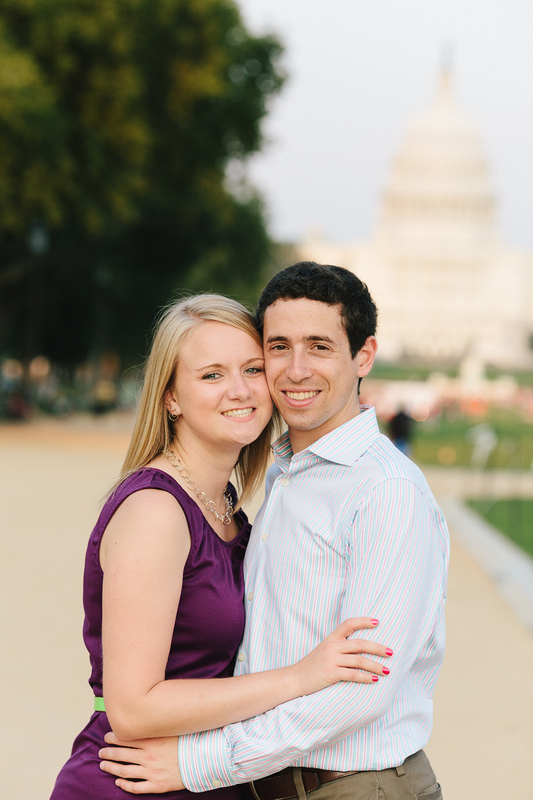 I can’t wait for Lauren and Neal’s Fall Wedding with Victoria Ruan Photography at Woodend Sanctuary!